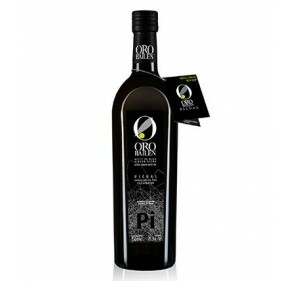 Oro Bailen Family Reserve picual variety 100 ml. 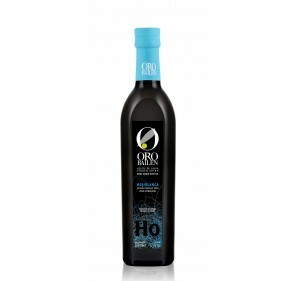 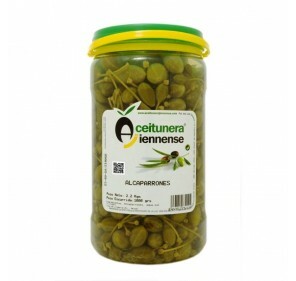 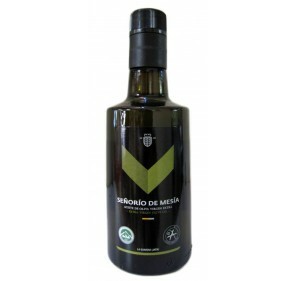 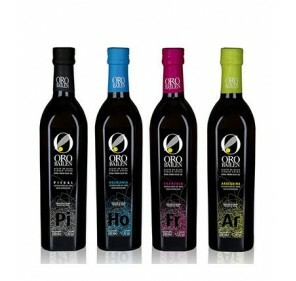 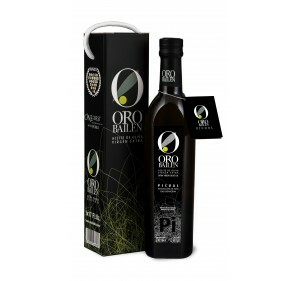 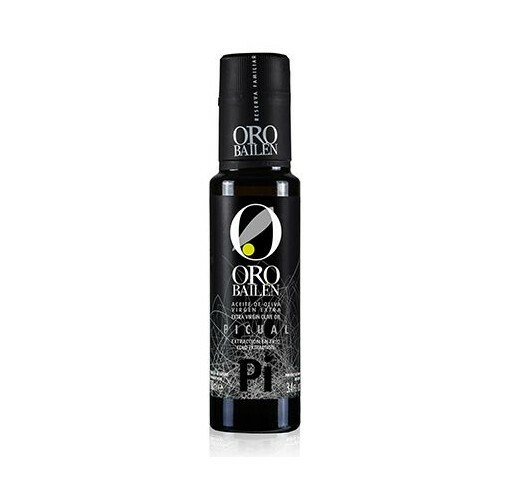 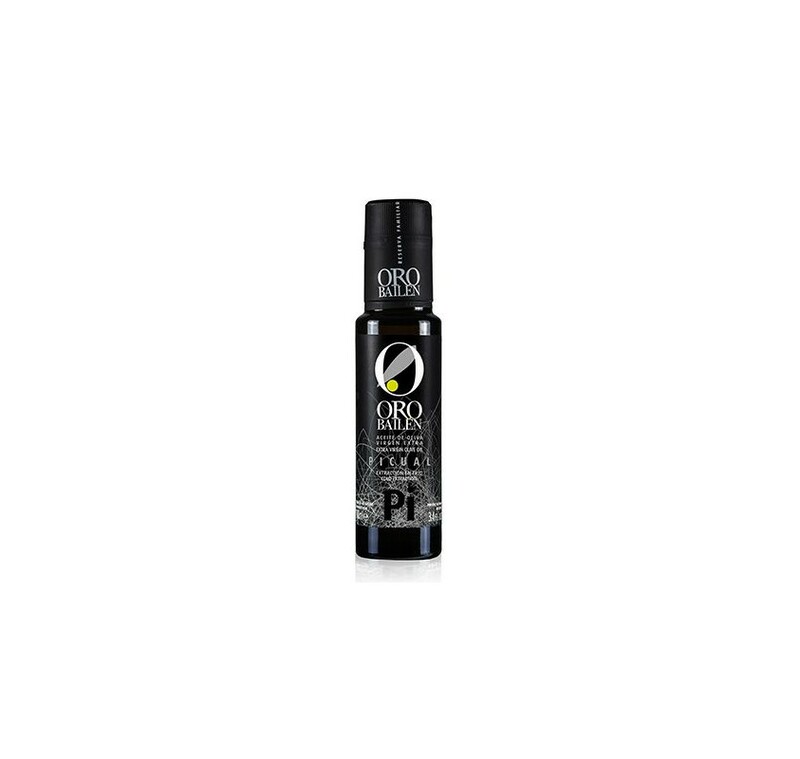 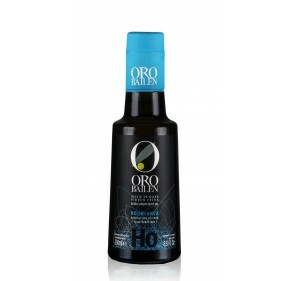 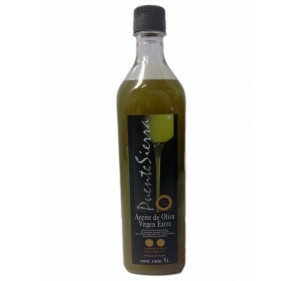 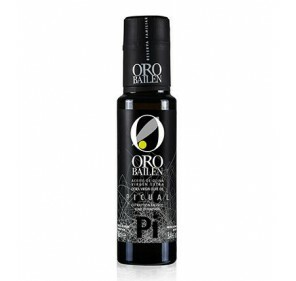 Home > Extra Virgin Olive Oil>Oro de Bailén>Oro Bailen Family Reserve picual variety 100 ml. 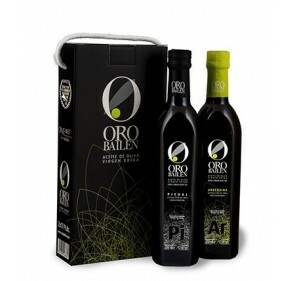 Extra virgin olive oil Oro Bailen, Family Reserve Picual. 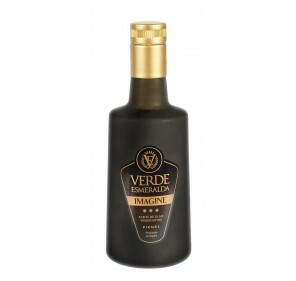 100 ml bottle. 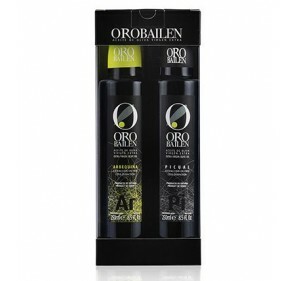 Original gift for weddings, communions and other social events.